If would like to cancel your order please contact our Nature's Bakery Experts for assistance. Please note that orders are not eligible for cancellation once they have shipped. If your order is over $35.00 (pre–tax), you will qualify for free shipping (excluding Hawaii and Alaska). With free shipping, your order will be delivered 2–7 business days after all of your items are available to ship, including pre-order items. Nature’s Bakery, In Its sole discretion, will select the optimal shipping method for free shipping, which could be either via the United States Postal Service, UPS, or any other viable option. 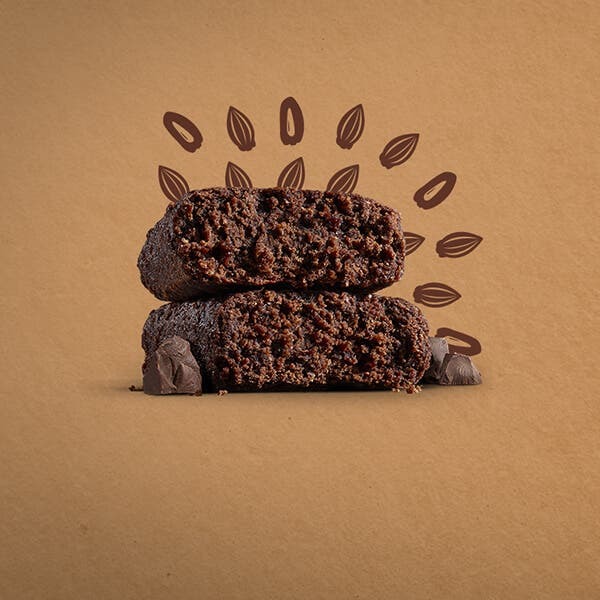 The $35.00 (pre–tax) qualifying amount applies to all merchandise on naturesbakery.com. Please note that Nature’s Bakery reserves the sole and exclusive right to change or modify these terms at any time without notice to you. We hope you love what you’ve ordered. But if you are not 100% satisfied with your purchase, please contact our Nature’s Bakery Experts for a naturesbakery.com credit within 45 days of the purchase date. This policy only applies to Nature’s Bakery Products that have been purchased on naturesbakery.com (“Products”). Products purchased from other retail outlets must be returned to the original place of purchase and are subject to that retailer’s terms and conditions. Please refer to the applicable retailer’s return policy for full instructions. Refunds cannot be provided for Nature’s Bakery for any Products purchased on naturesbakery.com. Exchanges and naturesbakery.com credit cannot be provided because you would like a different type or flavor of Nature’s Bakery snack bars. To request your naturesbakery.com credit, please contact our Nature’s Bakery Experts via phone or email for assistance. 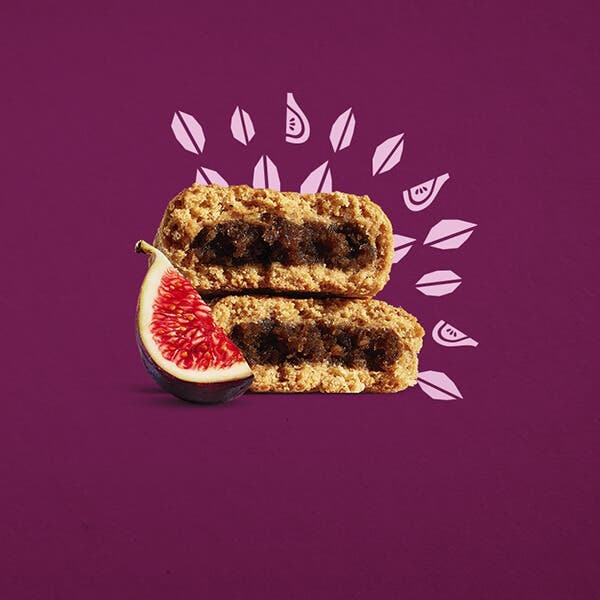 Kindly have your naturesbakery.com order number (located on your email order confirmation) handy to ensure ease of processing. Once our Nature’s Bakery Experts have processed your request, you will receive a naturesbakery.com credit code within 72 business hours, via email. The naturesbakery.com credit will be the value of your purchased items prior to any applicable taxes and/or shipping fees. The cost of the applicable taxes and shipping fees are not refundable*. 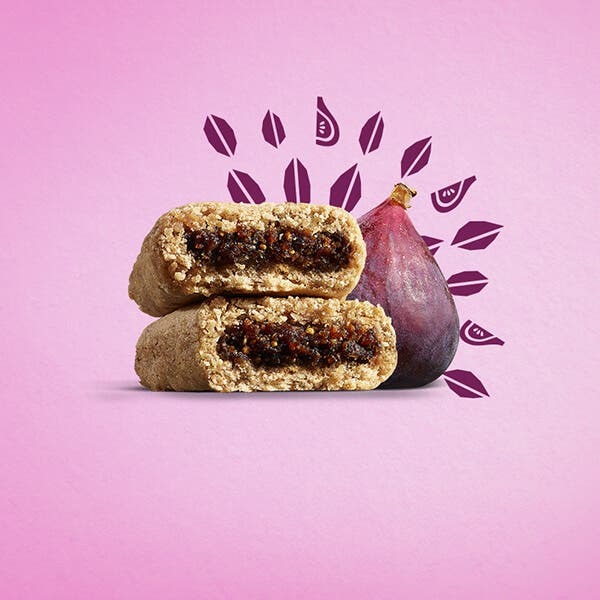 The naturesbakery.com credit code is a onetime use code applying credit to the value of the items you are purchasing and will not apply to any applicable taxes and/ or shipping fees. In some instances, a return of the items will be required. If our Nature’s Bakery Experts determine a return of the items is required you will be provided with a pre-paid UPS return label, via email, within 24–48 business hours. Once your items are returned you will receive a naturesbakery.com credit code within 5–10 business days, via email. Items returned without being processed and/or requested for return by the Nature’s Bakery Experts cannot be provided with a naturesbakery.com credit. 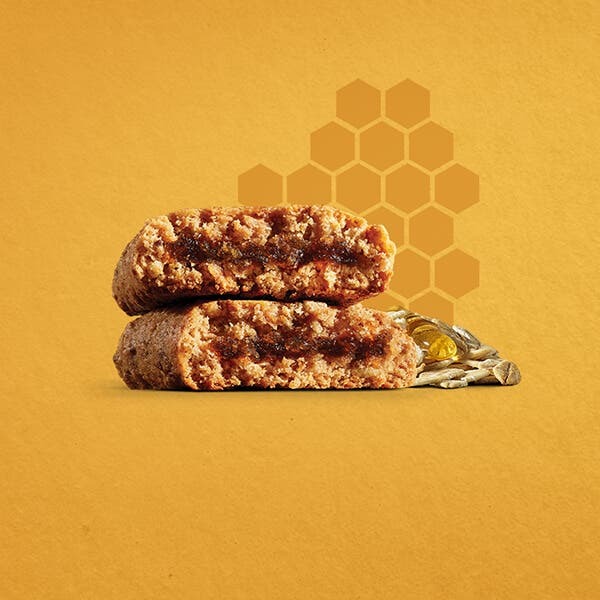 Please inspect your Nature’s Bakery snack bar purchase immediately following receipt of delivery. If your items are received damaged or defective please contact our Nature’s Bakery Experts for assistance immediately. *We are only able to refund shipping charges if we sent the wrong item or the item sent was defective. Nature’s Bakery, LLC reserves the right, at its sole discretion, to change, modify, add or remove portions of this Return and Shipping policy, at any time. It is your responsibility to check this Return and Shipping policy periodically for changes. Your continued use of the naturesbakery.com website following the posting of changes will mean that you accept and agree to the changes.